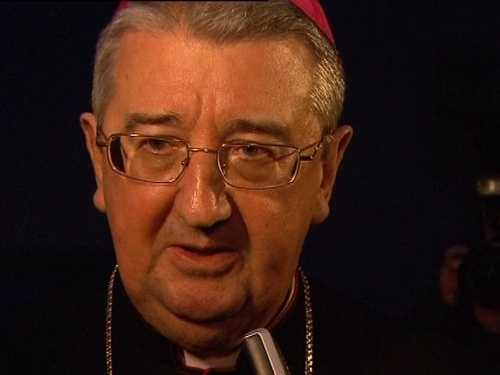 Archbishop of Dublin Dr Diarmuid Martin has warned that there are still strong forces preventing the truth about clerical abuse from emerging. In an address at the headquarters of conservative church group the Knights of St Columbanus, Dr Martin said he was personally disheartened and discouraged about the level of willingness within the church to begin a process of renewal. Archbishop Martin also said questions about safeguarding children should be on the agenda of every meeting of every parish pastoral council. He appealed publicly to all parishes in the Archdiocese to ensure all child protection measures were in place and that there is no let-up in the level of vigilance. The archbishop's comments have been supported by colleagues and those working with survivors of clerical child abuse. 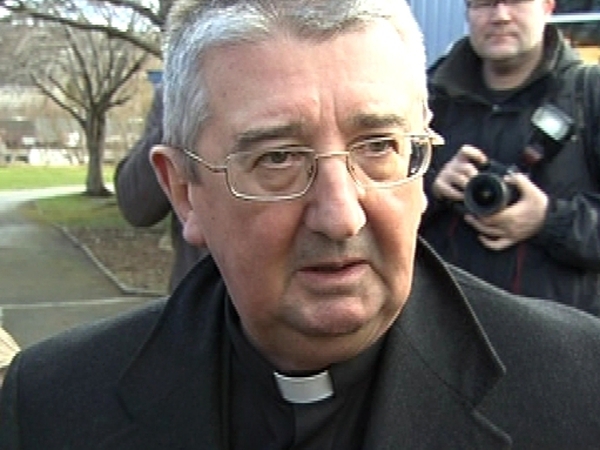 Bishop of Killaloe Dr Willie Walsh says he largely agrees with Dr Martin's comments. He said the Catholic hierarchy was still in denial. Support group 'One in Four' said it is encouraging that the Archbishop recognises that child protection procedures are not being implemented in a uniform manner across the Church.